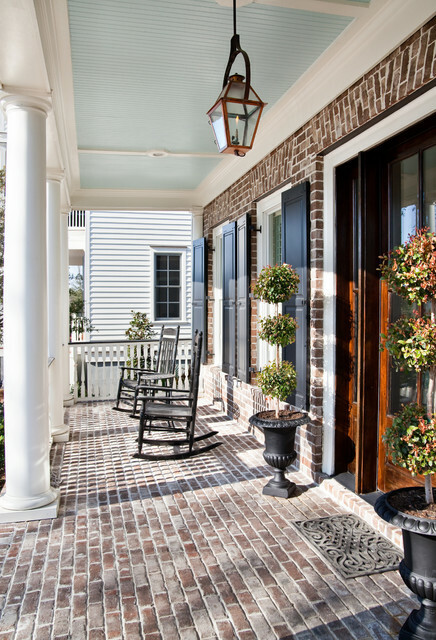 When was the last time you really thought about your front porch, and ideas to beautify the front of your house? 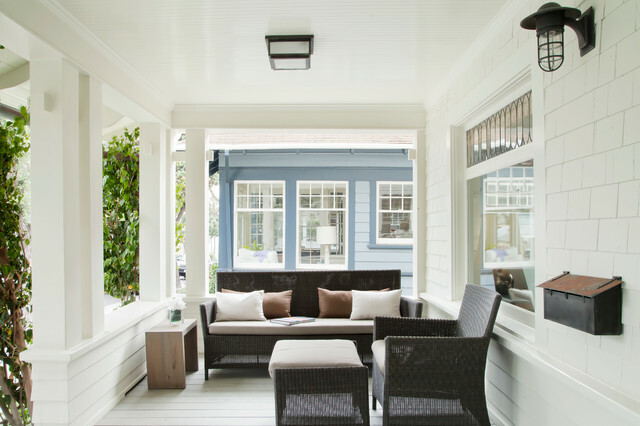 You’ve probably spent a lot of time spiffing up the inside of your home or tending to your front lawn, but your front porch is another area of your home that deserves a decent amount of time and attention. Many people get so preoccupied with decorating the interior of their home that they overlook this area, says Dawn T. Totty, a designer based in Chattanooga, TN. If you’ve let your porch fall by the wayside, you’re missing out. 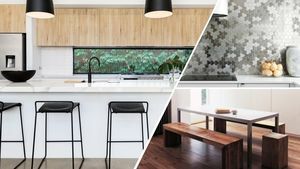 Whether you have a modern concrete slab or a grand wraparound porch with a view, there’s sure to be a design tip below to help you make the most of this all-important (and often neglected) space. Provided that you place it in a dry, weather-proofed part of your porch, “artwork, or even a mirror placed on an inside wall, can create interest and give the look of an indoor living space,” Totty says. It’s like getting the best of both worlds! 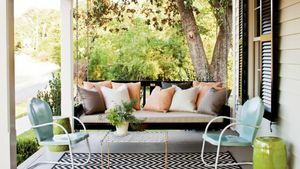 Although many porches have minimal square footage, “Cocktail and side tables make the space functional and cozy,” says Totty. A bistro table with two to four chairs should be more than adequate for an al fresco dinner or after-dinner cocktail with friends. And while the chairs and table don’t need to match, “They should complement each other,” she adds. “Table fire features are a great way to create an elegant atmosphere,” says Totty. 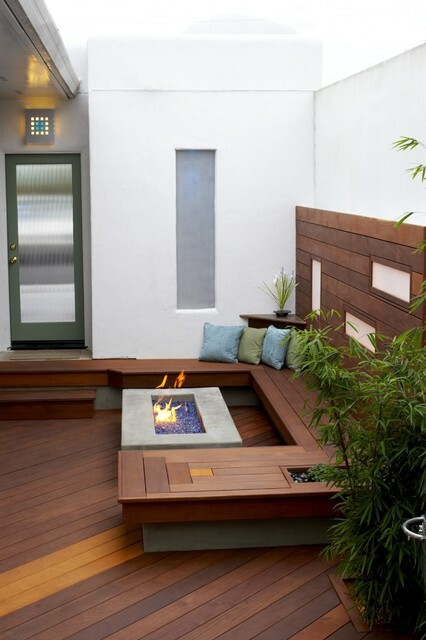 Even a small fire pit “brings a wow factor to any porch decor,” she says. Buy one off the shelf or gather ingredients like lava rocks, a rectangular planter, and gel fuel, and craft your own DIY version. 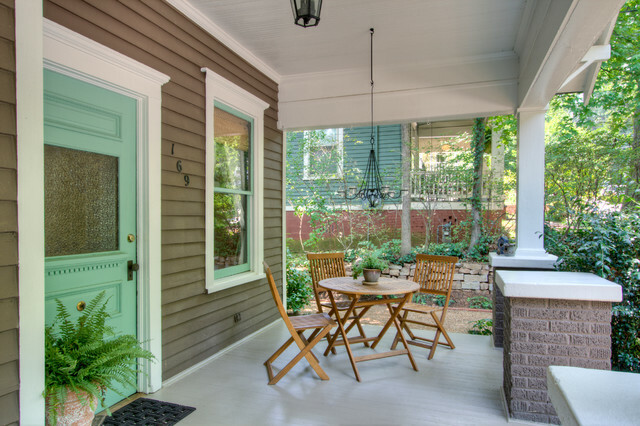 When you’re revamping your porch space, lighting is key. “Flush-mount lighting is not the only option,” Totty says. Try modern semiflush-mount lighting or a chic pendant light instead. Either option will illuminate the threshold of your home and give your visitors something to talk about when they walk through the door. If space is plentiful, choose a sturdy, solid set of furniture that can withstand the onslaught of weather from all four seasons, says Totty. Opt for a sofa, love seat, or armchair (or some combination of the two) upholstered in outdoor fabric. Then, place a throw blanket on the arms of the furniture before guests stop by, to make the space feel even more cozy. 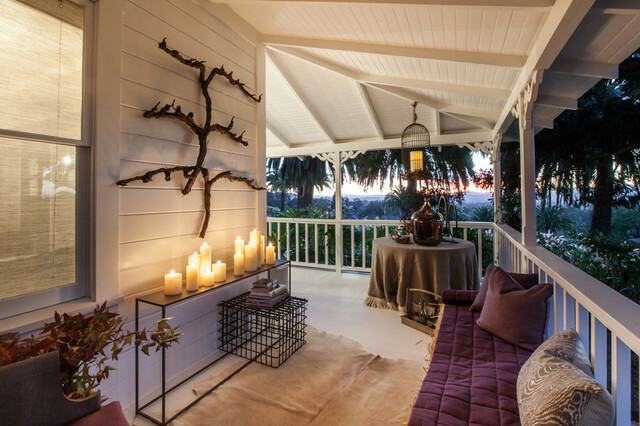 Who says your porch ceiling has to be a shade of blah? Paint it a striking color like sky blue to “increase the depth of the space and ensure the architecture remains the focal point,” says Dee Schlotter, senior color marketing manager at the paint company PPG. If blue isn’t really your style, Schlotter suggests picking a color that will harmonize with your surrounding landscape. Wooden beams are the architectural addition you didn’t know you needed. If you have a sloped, wide opening above your porch, consider adding in a few beams for a rustic, Craftsman-style vibe. If you live in a rainy or snowy climate and are worried about water damage, you can still join in on the fun. Just check out faux wooden beams. “Unlike real wood products, faux beams stand up to extreme outdoor conditions and don’t attract wood-boring pests. They don’t split, crack, or chip like real wood, and are much lighter and cheaper than buying old barn wood,” says David Ellwanger, owner of AZ Faux Beams. Faux wood might also be a good choice if termites are a problem in your area. Inside J. Lo and A-Rod’s New NYC Apartment: Is It Truly a ‘Trash Can’? When was the last time you went into your attic? Poor ventilation in your attic can lead to mold issues. What about your crawlspace? Dry-rot can lead to big issues if not replaced. Check to make sure your hot water heater has the required earthquake straps. 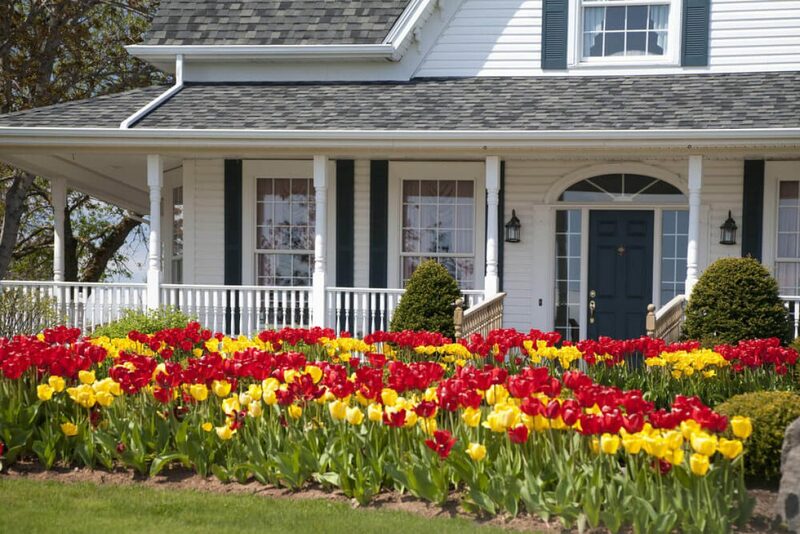 Curb appeal is a MUST to get potential buyers interested in your home. Investing in curb appeal is one of the most important things you can start with. Make your house stand out from all the rest! Cleaning your gutters is one of the items an appraiser will call for to have done. Has your roof been cleaned recently? There should not be any moss growing there. 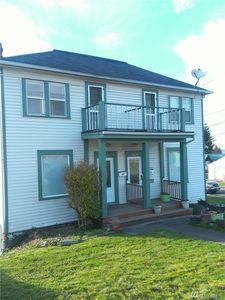 “It is always a good idea to have your furnace cleaned and serviced,” noted Leslie Swindahl of Hawkins Poe of University Place /Tacoma. If you find any of these issues, you will want to get them fixed as soon as possible. 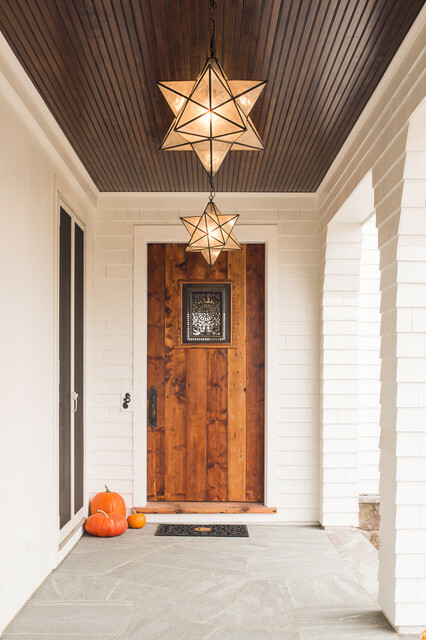 Once you have addressed health and safety issues, it’s time for a Hawkins Poe REALTOR® (Leslie Swindahl) to come and look at your home inside and out. Our REALTORS® will always put our skill, experience, on your side. When it comes to selling your home for the first time, this is when a Hawkins Poe REALTOR® is your best choice to help you through the process. When you work with Hawkins Poe, you can expect friendly, professional service that includes in-depth knowledge of the area and the current market conditions, outstanding communication skills along with the ability to aggressively market, manage and negotiate for you! 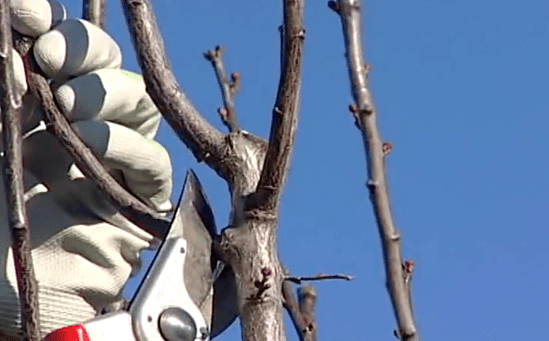 Any homeowner with a yard will want to learn how to prune trees. After all, foliage is a valuable feature on a property, even more so if it’s well maintained. Plus, pruning isn’t just aesthetically pleasing, but important to a tree’s health. And maybe yours, too! “Pruning allows air to freely circulate through the tree, which helps prevent disease and promote better flowering,” says Jeff McManus, the director of landscape services at the University of Mississippi and author of “Growing Weeders Into Leaders.” Another bonus: Better air circulation keeps the tree from falling over (and onto your house!) in high winds. 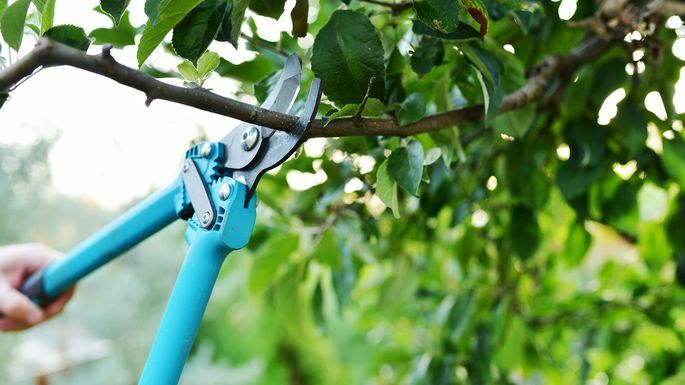 While you could hire a landscaper, any homeowner can learn how to prune trees. Here are the steps, tools, and timing info to do it right. Step 1 is pretty simple: If it looks sick, remove it. You don’t want to leave anything on the tree that will impede new growth. If a limb is diseased, it could infect other healthy branches, so get it off. Same with any dead leaves, fruit, flowers, or limbs. Plus, “limbs that touch your home or roofline should always be removed,” says McManus. Once you’ve worked your way to the outside branches, trim any limbs that are growing out of bounds. A well-manicured tree generally looks symmetrical, so if something is sticking out or one side looks bushier than the other, try to get the tree in balance. Also check the tree from several angles. If you don’t need to remove an entire limb, look instead for an outwardly growing side shoot or side bud (this doesn’t mean a flower bud, but rather a bulging spot on the limb where the tree will launch new growth). Cut at a slight angle (about 45 degrees) just above the shoot or bud. For limbs larger than 1.5 inches in diameter, you should use the three-cut method to remove the limb in order to keep from damaging the tree. If the bark tears or is pulled off the tree as the limb drops to the ground, it’s tough for the tree to heal quickly, and may even lead to future damage of the trunk. The three-cut method helps prevent that from happening. 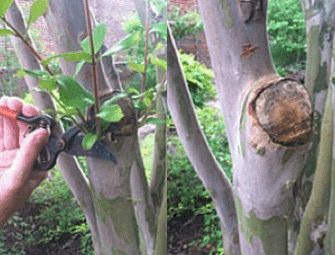 Using your pruning saw, make a cut along the bottom of the branch, about 4 inches away from the trunk of the tree. Cut about one-third of the way in. This cut is a preventive one that keeps the bark on the limb from pulling away, down the trunk of the tree, as it’s being removed. Once the first cut is done, move about 2 inches outward from the first cut. This is where you’ll make a second cut—this time on the top of the limb, removing the limb by cutting straight down, parallel to the first cut. After most of the limb is removed, you can cut closer to the rings of wrinkled bark where the limb once met the trunk. Cutting off this last stub will help this wound heal naturally. A good rule of thumb to stave off over-pruning: Question your cuts before you make them. “I teach others to ask, ‘I am cutting this limb because…’ since this will help you examine your cuts and keep you from removing too much,” says McManus. Warm weather is upon us, and it’s time to take the party outside. From Cinco de Mayo to Mother’s Day to Memorial Day, spring’s signature celebrations deserve a festive and welcoming outdoor space. 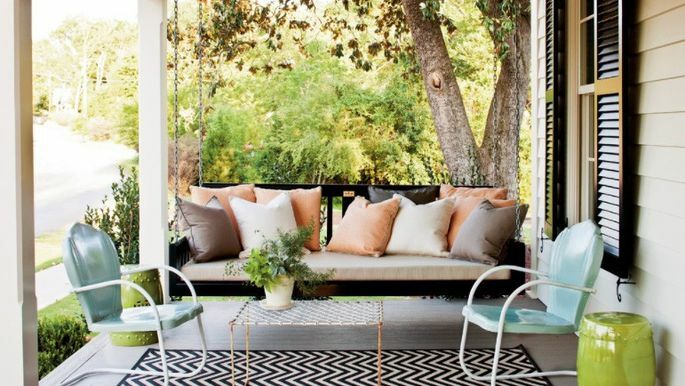 But what if your patio feels a little plain, a little bare, or a little less-than-inspiring for the party of your dreams? Dreams can become reality if you have the right plan. And we can prove it. 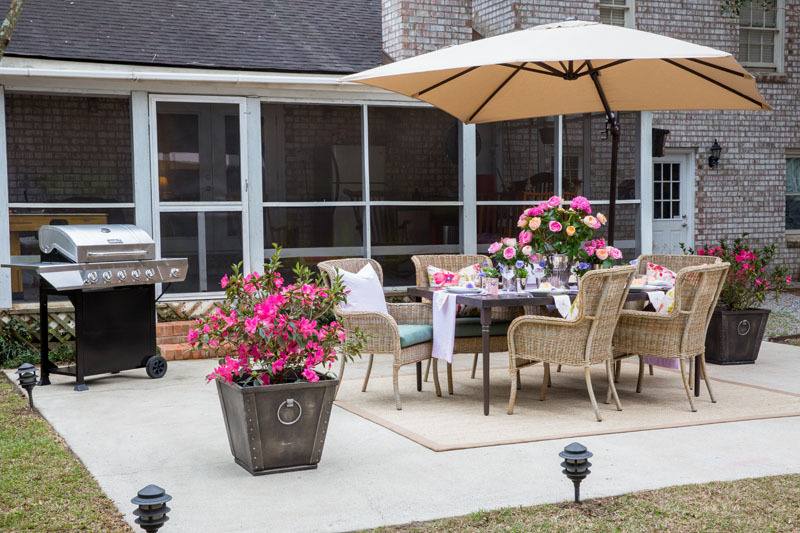 We will show you how to take a winter-worn patio and make it bloom into a versatile foundation for hosting three spring parties, from setting up the perfect base space to perfecting every minor detail, down to the apps and napkins. With the advice from our design and party experts, and the dramatic before and after photos of our patio designs, you are sure to find the inspiration to transform your patio into a party destination all season long. Of course, don’t forget the grill—the official cooking tool of spring and summer. 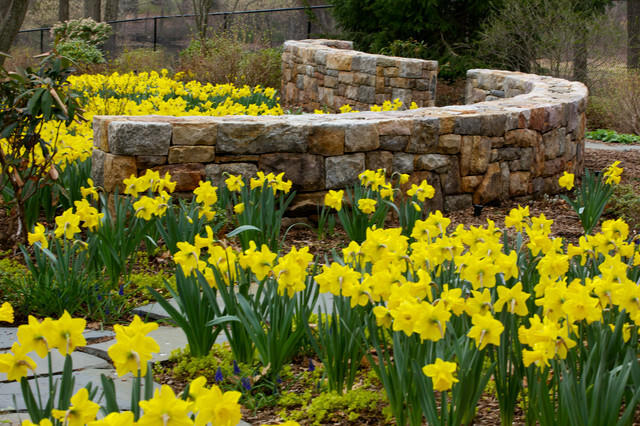 After the dreary winter months, your backyard oasis might look a little rough around the edges. Shrubbery can have dead or uneven growth, and leaves and branches litter the ground. In general, your greenery may need a little TLC. Pay attention to the plants and lawn around your patio by trimming, checking for disease or damage, and fertilizing all greenery. Setting up your lawn and garden for success means that they’ll reward you with beauty all season long. Don’t forget the patio itself. Concrete is the most common patio surface, and since it is semi-porous, it can hold general grime as well as stains from plant matter. Use a pressure washer to bring back its sparkle (while you’re at it, extend the cleaning to the exterior of the house as well). Pressure-washing can prolong the life of your surfaces (mold and mildew naturally cause decay), and the results are immediate! Once the surface is clean, add potted planters filled with seasonal, colorful flowers to help blend the patio with its surrounding environment. Plastic Adirondack chairs are great for a casual get together. 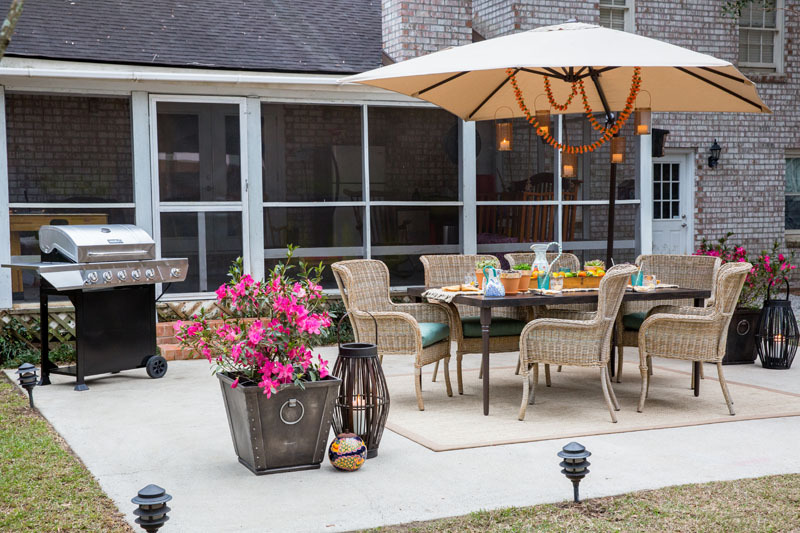 But when you’re ready to transform your outdoor space into an entertaining area suitable for the whole family, you’ll need comfortable, attractive seating, some shade and a table fit for all the great food coming off the grill. Umbrellas come in a huge range of styles, from traditional table-anchored options to bigger, more modern cantilever styles. 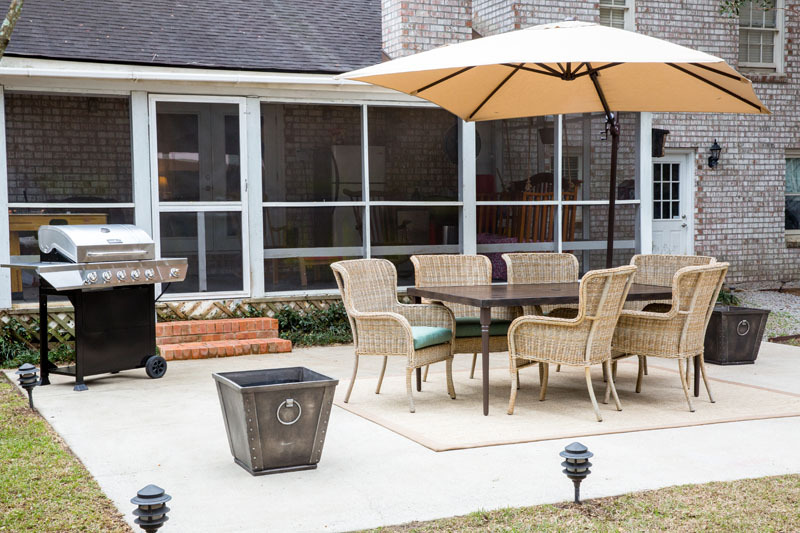 Finally, the easiest way to “fire up” a party is to add a grill to your outdoor setting. By taking the cooking outside, you’ll get to spend time with your guests, keep the house cool in the heat of summer and show off your cooking chops to the neighborhood. Gas and charcoal are both excellent choices, and some grills include both, so you can leave your options open. Your base patio is set! Now, building a specific party setting is a snap, which Jacqueline Lawrence of inventivENVIRONMENTS in Charleston, South Carolina, illustrates with the following seasonal soirees. Cinco de Mayo is rising in popularity as a celebration in the US, but don’t fear that you’re stuck with plastic margarita glasses, a piñata and sombreros. Go beyond cliché to celebrate the vibrancy of Mexico and its rich heritage. Additionally, since Cinco de Mayo is often more of an evening affair, Lawrence also includes a glint of copper to catch the setting rays of the sun, and uses the space under the umbrella as a party “ceiling” from which to hang decorative elements. In this case, copper lanterns accented by a fresh flower garland woven throughout look even better when there’s a soft glow from the lanterns’ candles. Small details, pale petals, tinkling glass and delicate treats—Mother’s Day is all about making the women in your life feel special, so it makes sense that traditional feminine details lead the way in this design. Seersucker fabric is fresh and full of spring promise, beautiful glassware makes the day sparkle and you can never have enough flowers for Mom. Below the petal explosion are the fresh stripes of seersucker—Lawrence used the iconic breathable fabric as a runner, complemented by delicate napkins and even more floral motifs on fabric pillows, which creates a luxurious feel and makes the scene one-of-a-kind. Maybe mom always told you to “dot your i’s and cross your t’s”—this design does all that in the details. 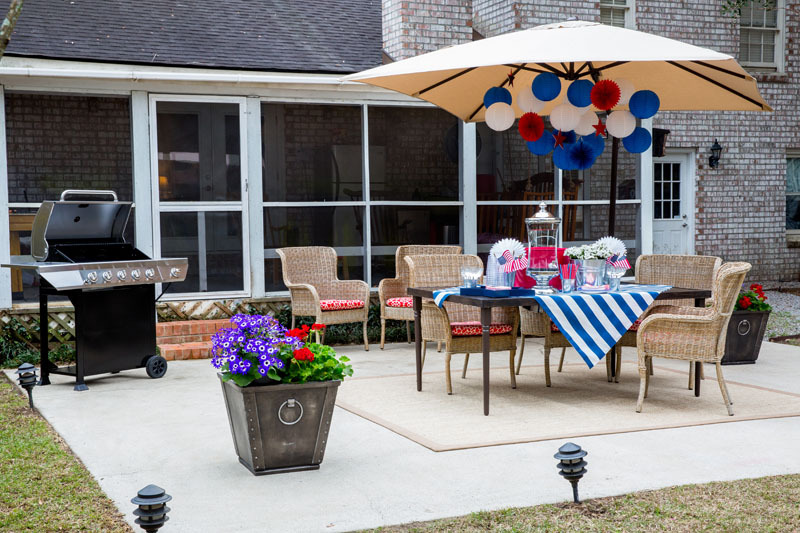 For Memorial Day, take your color cue from the American flag to plan a patriotic party. Red, white and blue used in equal proportions create a bold backdrop for a casual cookout. Kerrie Kelly of Kerrie Kelly Design Lab in Sacramento, California, uses the patriotic trio to great effect. Lawrence follows this classic advice in setting the scene for our Memorial Day party, including swapping out the chairs’ seat cushions for a motif that fits the celebration. “A few styles of cushions can really extend the life of your furniture and make it feel fresh with a simple change. Why not a bright pop of red for Memorial Day or the Fourth of July?” she asks. Additionally, Lawrence uses monofilament to hang paper stars and lanterns from the umbrella, extending the color from the table itself into the entire space. The table and the grill are the stars of this show, and the table is set to create a buffet style service for the food. A few chairs are moved into a conversation area in the shade, providing easy table access for guests to fill their plates. Although cool desserts will help take minds off the heat, designer Kelly suggests being ready with an assortment of yard games. “Activities like corn hole, croquet and ping-pong get the whole family involved, while a kid-approved activity like decorating bike baskets or making ice cream sundaes keep their focus on the fun of the long weekend,” suggests Kelly. Once the food is finished, it’s easy to clear away the serving dishes and transform the table for crafts. Starting with a neutral, comfortable base will ensure that your party goes as planned, no matter the occasion. From there, choose an inspiration for the decor and then take a cue from our professional designers by layering elements to make your spring party feel more professional and put together. Now all that’s left to do is celebrate! KariAnne Wood writes the award-winning decorating and lifestyle blog, Thistlewood Farms. Her home decor blog was awarded Country Living Decorating Blog of the Year and was named one of the Top 10 Decorating Blogs by Better Homes and Gardens. Jacqueline Lawrence finds inspiration everywhere. She grew up in a flower shop, then worked for some of the top designers in fashion, including Calvin Klein and Nicole Miller, before becoming a visual director at Nordstrom. Now she owns @inventivEVENTS in Charleston, South Carolina. 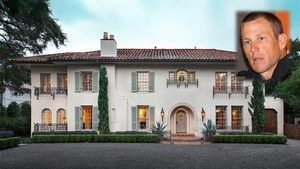 Interior designer Kerrie Kelly founded Kerrie Kelly Design Lab in Sacramento, California, in 1995. She is a certified and award-winning interior designer, author and multi-media consultant. Kelly is also a Certified Aging in Place Specialist (CAPS) and a member of ASID and IIDA. Stephanie Burt is a native North Carolinian who grew up on good Southern cooking and lots of books. She is the host of The Southern Fork, a weekly podcast where she travels with a fork and shares some of the most interesting stories in the culinary South. Tacoma is full of beauty. 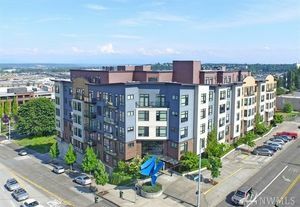 Whether you wander the waterfront or find yourself following a fern-lined trail in a forest, the walking routes around our city and neighborhoods are sure to bring you a deeper appreciation for our corner of the Puget Sound. 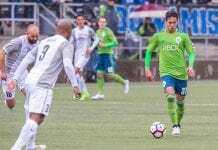 While there are hundreds of places to walk that are absolutely perfect, we decided to put together a list of six of our favorite trails and walks in Tacoma. 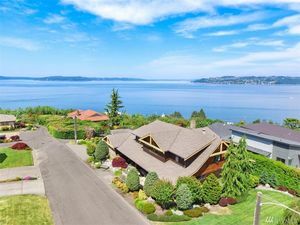 We start with this classic and well-known stretch of sidewalk that runs between Ruston Way and Commencement Bay. Full of restaurants and viewpoints, places to rent bikes and spots to sit and watch the seals, this iconic path is perfect in so many ways – as a fun sunny day wandering destination or a great place to stretch the legs after sitting in the office all day. The entire length of Ruston is seven miles in length round trip. For the best views, go down here on a clear day around sunset and look toward Mount Rainier. The trails at Snake Lake weave through 71 acres of preserved forests and waterways, helping make it a fantastic family destination or post-work walking area. Open daily from 8:00 a.m. to 30 minutes after sunset, Snake Lake’s two miles of trails have two small foot bridges to cross, a good loop around the lake and an upper trail that will get you some elevation. With each step along the shady and cool trail, watch for birds sitting in the trees or swimming on the water. When crossing bridges, watch for turtles and even salamanders in the water as you make your way around this small, but ideal trail system. 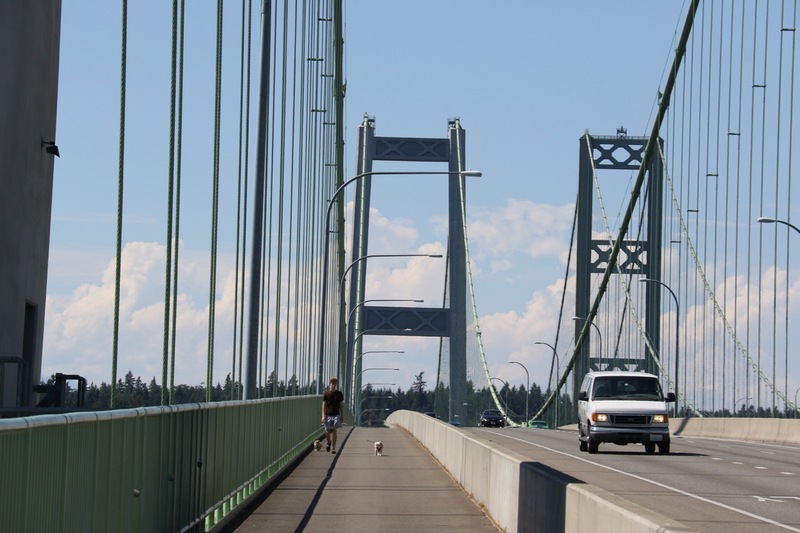 We have all probably driven over the Narrows Bridge once or twice, but have you walked it yet? Part of the larger Scott Pierson Trail, this five-mile trail crosses the Puget Sound, giving stunning views of the Olympic Mountains, Mount Rainier and the waters below. The trail is paved, easy to follow and is both dog and family-friendly, making it a perfect destination for everyone. If you are lucky, you might even catch a glimpse of orca or humpback whales as they swim in the waters below, but you’ll most certainly catch sight of seals far below if you look carefully. While many visitors stick to the short boardwalk and shores of Titlow Park, the trails here are much more expansive. 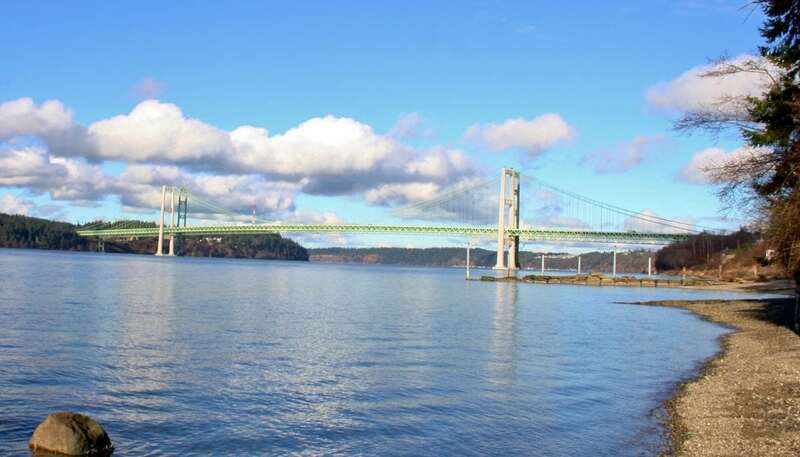 Within eyesight of the Tacoma Narrows Bridge, Titlow’s two miles of trails wander through forests and along the rocky shores of Puget Sound. 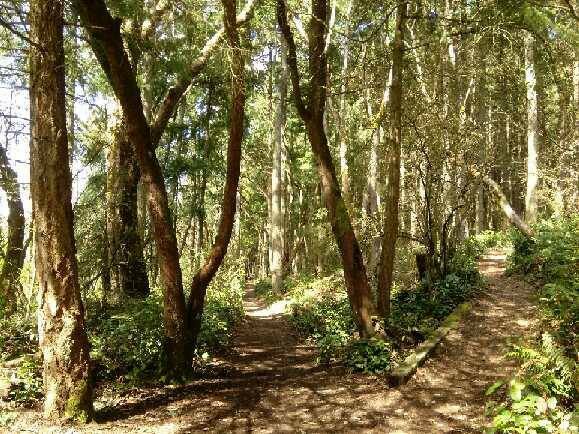 Open from just before sunrise to 30 minutes after sunset, walking Titlow allows you to choose your own adventure – walk along the beach, through the trail system in the forest or simply stroll around the pond or on the boardwalk. 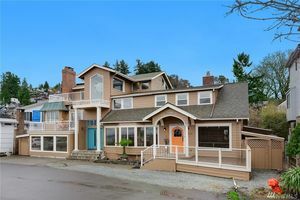 Titlow is also a great place to see birds, starfish (when the tide is out) and maybe even a whale! The sunsets here are pretty amazing, too. Hike the Swan Creek Trail if you enjoy elevation gain and a bit of a workout, as well as beautiful forest scenery. Photo credit: Kristin Kendle. Swan Creek isn’t too well known, but it should be. 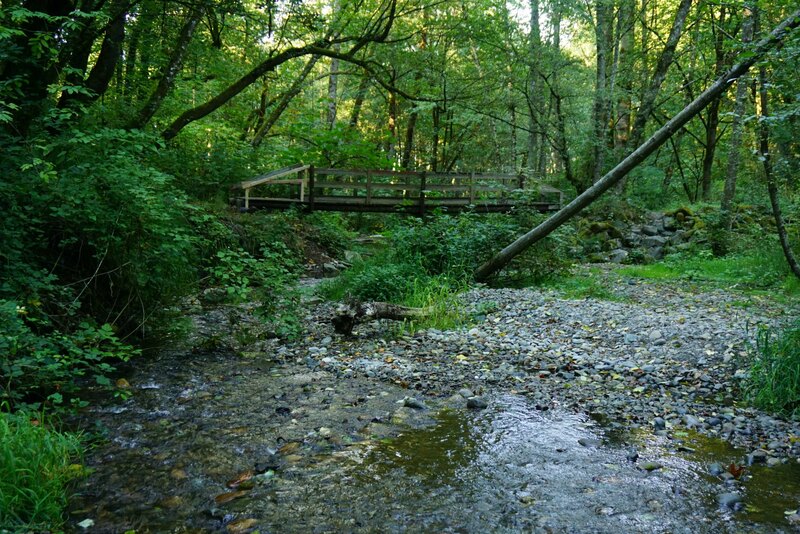 Located in East Tacoma, between Portland Avenue and River Road, Swan Creek Park is another fantastic trail system for those hoping to walk in the woods. Combining elevation with access to a salmon-bearing stream and both level and pleasantly challenging trails, you have two fantastic options for mileage and relative solitude in the forests in this often overlooked park. 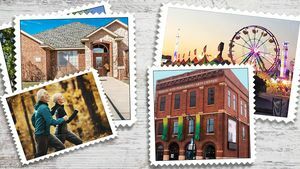 Your best walking route will be to start at E. 56th Street and get on the Swan Creek Trail, which runs for nearly two and a half miles before heading back on the mile-long Canyon Rim Trail. You can also park at the park’s main entrance on Pioneer Road, where you’ll enjoy more level trails to start. Finally, we end with yet another classic walking destination for residents of the region. 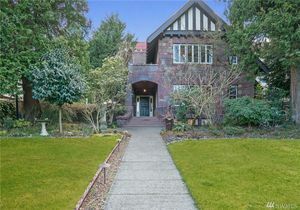 While not technically in Tacoma, the short drive to University Place makes this an incredibly convenient and gorgeous place to get some steps in. Home to amazing sunsets, incredible views and over three miles of trails and pavement to walk, exploring Chambers Bay by footis a great workout with amazing rewards. With the expanse of the Olympic mountains visible in the distance, the paths around Chambers get you up on bluffs, on bridges and next to the seal filled waters. 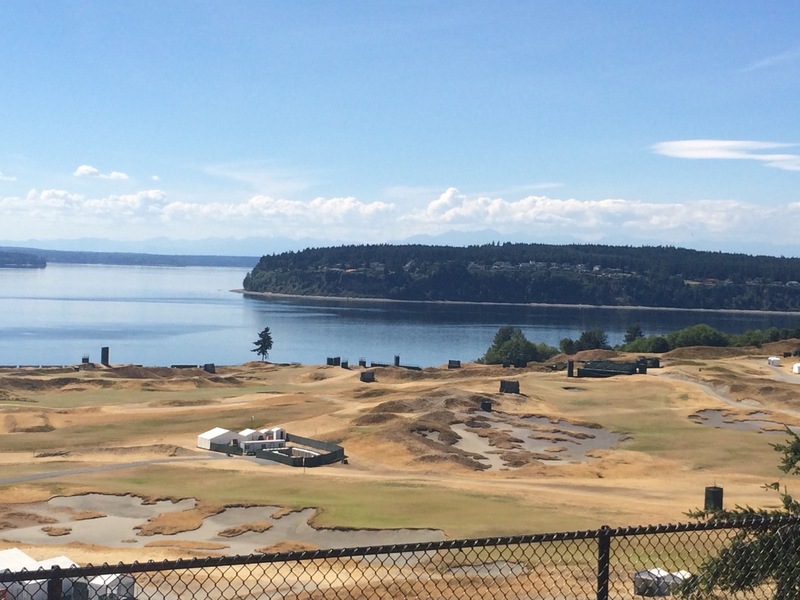 There are few places as beautiful and as open as Chambers Bay, giving you unrivaled views to the west and allowing you to forget about the stresses of life. Buying a home can sound like an intimidating undertaking if you’ve never done it before. 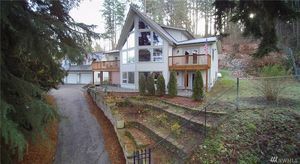 The thought of relocating and the sheer level of financial investment gives many people anxiety. Luckily, the government wants to make the process easier and less scary, with a range of tax breaks for first time home buyers. To get the most out of your purchase, don’t settle for the standard deductions and write-offs. Instead, make sure you take advantage of the many tax breaks available to you. So, what exactly is tax deductible when buying a house for the first time? Mortgage interest is the second half of your monthly mortgage payment—the rest goes toward the principal balance. 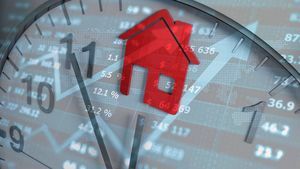 Though interest rates are hovering near historic lows, they can still be a financial burden unless you take advantage of the option to deduct mortgage interest on up to $1 million of debt. Claiming this tax break is easy. Each year, your lender will send you Form 1098 listing the interest you paid during the previous year. Simply enter this number on Form 1040 Schedule A—under itemized deductions—and claim your tax break. 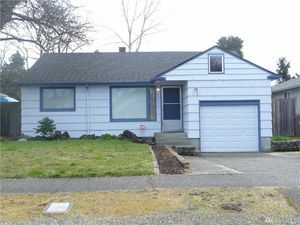 A tax credit for buying a house is more valuable than a deduction because it cuts back on your taxes owed, dollar-for-dollar. 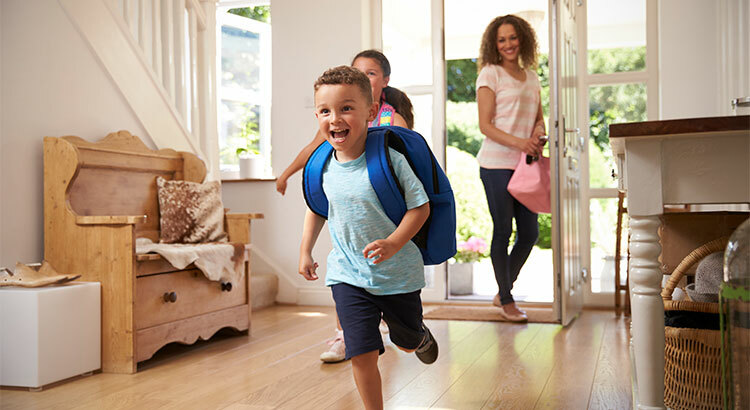 For low-income home buyers, the Mortgage Credit Certificate program gives back 20% to 30% of the interest you pay every year as money back in your pocket. You will need to qualify for the Mortgage Credit Certificate program before purchasing your home to claim this credit. Each year, you can deduct your local property taxes on Form 1040 Schedule A. To find the amount you can deduct, check Form 1098 if you pay through an escrow account or check your records if you pay directly to the municipality. 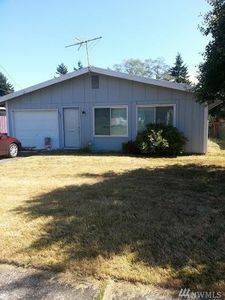 Additionally, for the first year in your home, you should earn an even bigger tax reduction. If you reimbursed the seller for their prepaid real estate taxes, you can take those as itemized deductions as well. 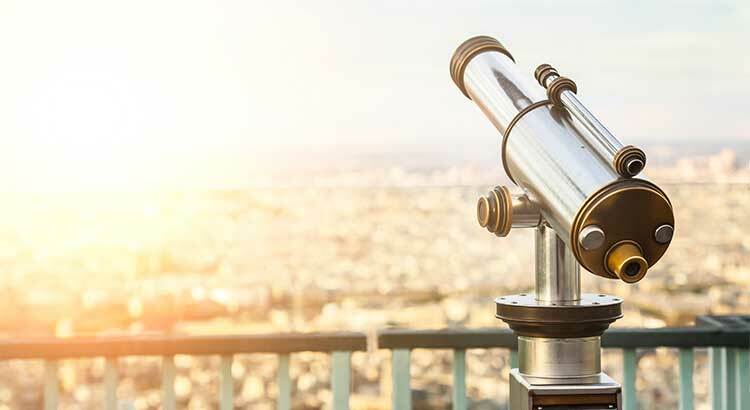 If increased investment opportunity is one of the reasons for buying a home, then you’ll appreciate this benefit for your IRA. 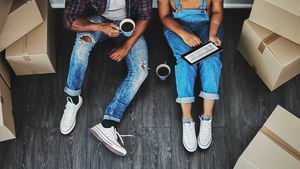 If you pull from your IRA to cover your down payment and other purchasing costs, first time home buyers do not have to pay the $10 penalty fee for early withdrawals. Home Improvements: If you purchase a fixer-upper, all improvements you make to your home from landscaping to new doors and windows can be deducted when you sell your home. Energy Efficiency: Upgrading your home with energy-efficient appliances and home improvements—such as an insulation system—can offer an energy tax credit of up to $500. 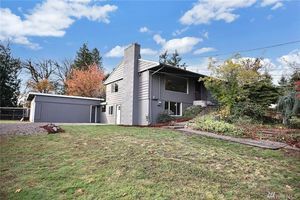 Home Sale Profit: If you own and live in your home for at least two years before selling, much of the profit you make is tax-free. Up to $250,000 for single returns and up to $500,000 for married, joint returns. Mortgage Insurance Premiums: This tax deduction ended in 2016 but is currently under legislative review for renewal. 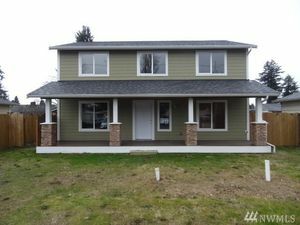 It offers a write-off for the premium paid if your down payment was less than 20% of the home’s cost. 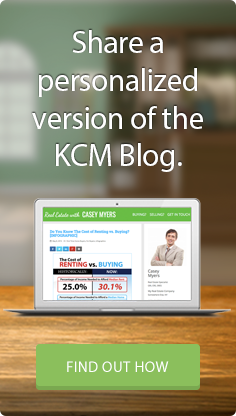 The First-Time Homebuyer Credit is no longer available. It ended in 2010 and has not been renewed. Now that you know the many tax breaks for first time home buyers, visit your local real estate agent at Coldwell Banker to learn how to take advantage of all the perks of being a first time home buyer. A Magic Eraser is your best bet for tackling walls — it can spot clean anything from splatters to crayon marks. It’s tough enough to reach the cobwebs that collect in the corners of your walls and ceiling. You can also cover the bristles of a broom with a cloth or old T-shirt and use it to knock down any dusty spots. Take a little more time vacuuming the high-traffic areas of your house. (Make sure you don’t forget to spot treat any stubborn stains with a stain-removal product.) If your rug or carpet has lingering odors, sprinkle some baking soda over it and let it sit for a few hours. Vacuum up the baking soda and you’ll find the odors have disappeared. Give your mattress cover a thorough cleaning in the washing machine — don’t forget to throw in a cup of white vinegar to boost the cleaning process. Sprinkle baking soda on your mattress while you’re washing the cover. You can vacuum it up later when you’re making the bed. Don’t knock yourself out trying to clean glass shower doors. Add a couple drops of water to your dryer sheets and use them to wipe down your shower doors. You can even let your showerhead clean itself overnight while you sleep. Simply tie a bag filled with white vinegar around your showerhead and let it soak overnight. Remove the bag in the morning for a non-clogged shower experience. Have water stains built up in your toilet? Cola can help you attack these stains with little effort. Just pour some in the toilet, let it sit for several minutes, then flush. If you have an oven with a self-cleaning feature, spring is a great time to finally run that cycle. Otherwise, mix baking soda with a bit of water and use it to quickly clean up grease and various other spills inside the oven. When you don’t have time to clean but you need your house to look presentable, tackling clutter is the quickest way to create the illusion of a clean house. Zip through each room of the house and put anything that doesn’t belong into a basket. This strategy requires very little work and can make a big difference in your home’s appearance. 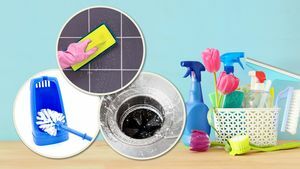 Although these tips won’t completely eliminate the effort involved in spring cleaning, they’ll make the job a whole lot easier. Spring is a time of new beginnings — if you use even a couple of these ideas, your home will enjoy a clean and fresh start to the upcoming season. Here are a few simple upgrades to help boost your curb appeal. A home can be modern and cozy inside, but without curb appeal, potential buyers will lose interest before they step inside. An attractive, well-kept lawn is one of the first things people will notice. The good news is that upgrading an existing lawn doesn’t have to take months, and it doesn’t need to cost a fortune. 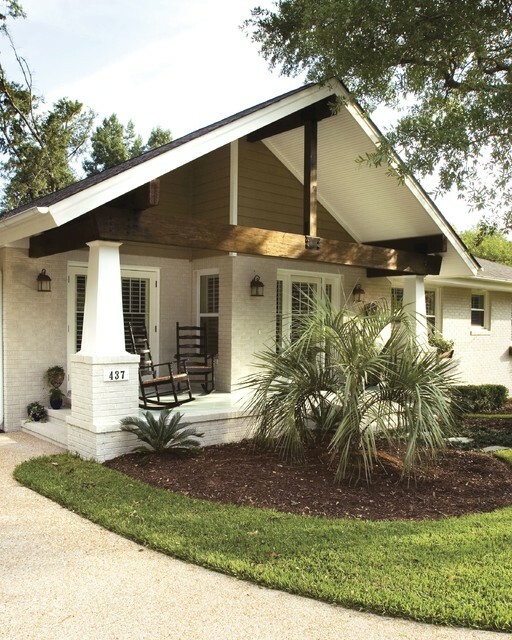 Here are a few simple upgrades to help boost your curb appeal. If weeds have gained the upper hand, pulling is still the tried and true method for getting rid of weeds in a hurry. If the act of pulling the weeds won’t do the trick, you’ll need to attack them with an herbicide. Always use chemicals strategically and make sure to use the correct amount–different weeds require different treatment. Take a stroll around your lawn and pick up anything that doesn’t belong. Take a wheelbarrow if you have a lot of branches, twigs or other debris. 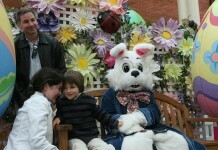 Pick up children’s toys and gardening tools. Put hoses away, or invest in an attractive roller. Rake over brown spots to remove dead grass, then spread grass seed. For a more enhanced effect, aerate the soil before overseeding to help break up the soil and allow nutrients to get to the root of the grass more efficiently. Taller grass stays green longer than short grass. Set your mower relatively high and take a little off the top every three to five days. Be sure the blade is sharp. A dull blade tears the grass and leaves ragged, brown edges. Nitrogen-rich fertilizer will green up your lawn quickly, make sure to use the right amount according to your soil and grass type. A little nitrogen is a good thing, but too much may damage your lawn. Limit this trick to once or twice a year. 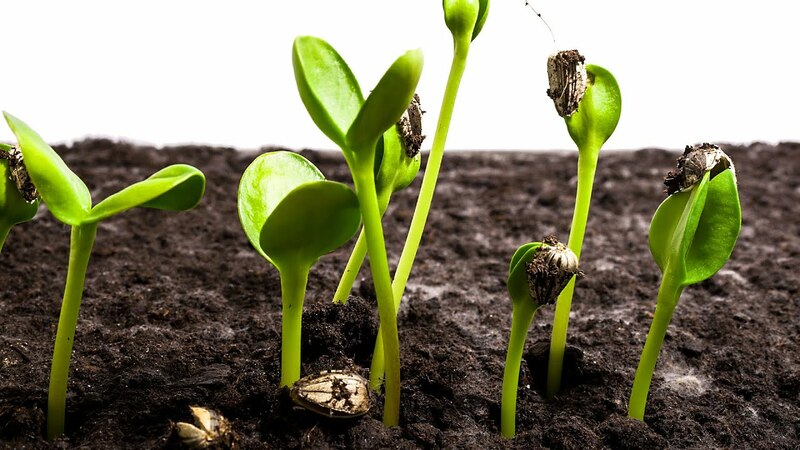 Be sure and water well immediately after applying any type of fertilizer. Iron is also helpful in turning a drab grass into a lush and healthy green lawn. Mineral supplements can be inexpensive and can be found at your local garden center or nursery. Refresh any flower beds around your lawn by laying down a new think layer of mulch. The deep tones of fresh mulch will help compliment the more potent hues within the rest of the landscaping, making everything else pop. 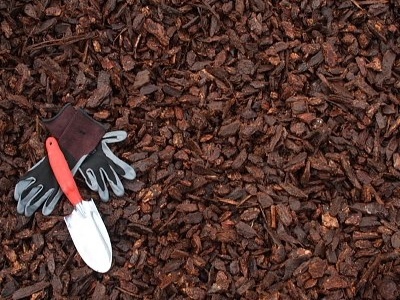 Fresh mulch is relatively inexpensive and doesn’t take too much time to apply yourself. You can also consider investing in an inexpensive edger to smooth out and even out the edges of your lawn. This is a quick and easy way to make your landscaping look trim and neat. Flower beds and container gardens are a great way to add a pop of color into your landscaping. Plant a few cheerful annuals such as geraniums, petunias or marigolds. 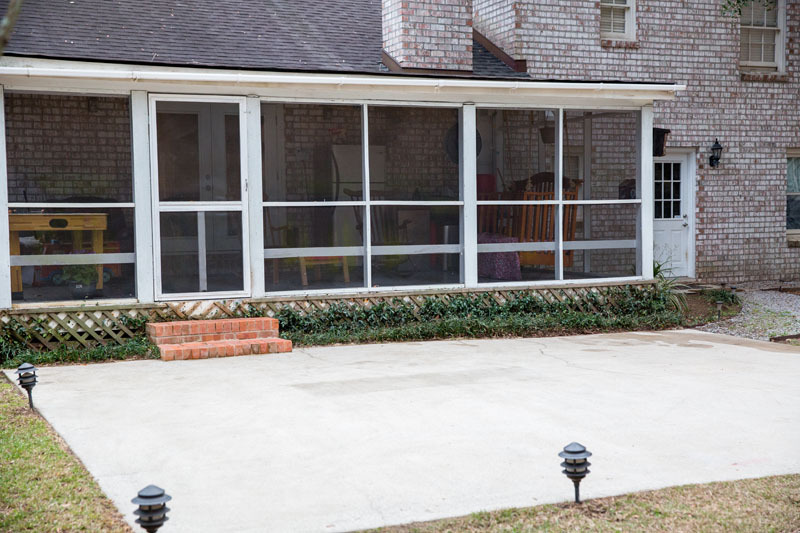 Clean up an exterior furniture or give it a fresh coat of paint. Don’t be afraid to use bright, bold colors. 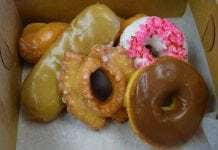 SELL 5 Sweet Tax Deductions When Selling a Home: Did You Take Them All? 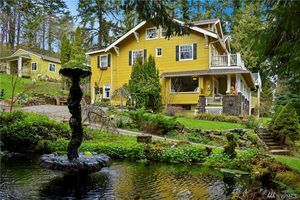 Are there tax deductions when selling a home? You bet—and they can amount to sizable savings when you file with the IRS. 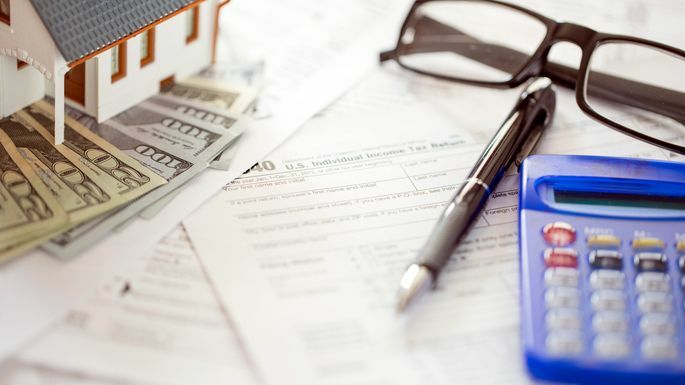 So whether you’re selling your home soon or sold it last year, you’ll want to know all the tax deductions (not to mention tax exemptions or other write-offs) at your disposal. Here’s a rundown of everything you need to know, plus a preview of what’s in store once the new tax code takes effect next year. 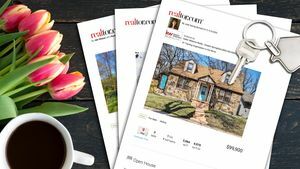 “You can deduct any costs associated with selling the home—including legal fees, escrow fees, advertising costs, and real estate agent commissions,” says Joshua Zimmelman, president of Westwood Tax and Consulting in Rockville Center, NY. Does the New Tax Plan Really Threaten the American Dream of Owning a Home? Your Home Tax Deduction Checklist: Did You Get Them All? 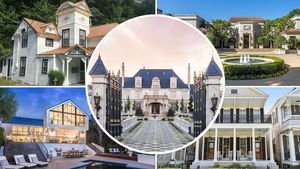 This could also include home staging fees, according to Thomas J. Williams, a tax accountant who operates Your Small Biz Accountant in Kissimmee, FL. 2018 tax changes: These deductions are still allowed under the new tax law. Did you renovate a few rooms to make your home more marketable? Super—they probably helped you fetch a higher sales price, and now you can deduct those upgrade costs as well. This includes painting the house, repairing the roof or water heater, or anything that remains useful past a year. But there’s a catch, and it all boils down to timing. 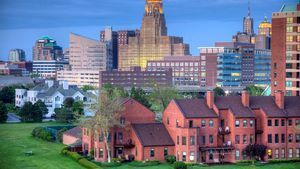 “If you needed to make home improvements in order to sell your home, you can deduct those expenses as selling costs as long as they were made within 90 days of the closing,” says Zimmelman. 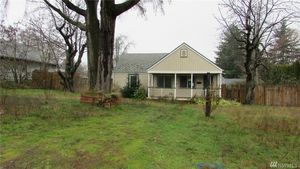 If you were dutifully paying your property taxes up to the point when you sold your home, you can deduct the amount you paid in property taxes for the time you owned it. 2018 tax changes: This deduction is still allowed, but your total deductions are capped at $10,000, Zimmelman says. 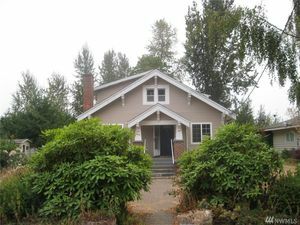 You may be able to avoid this cap if you prepaid your 2018 taxes and if your property was assessed in 2017, but estimated assessments won’t qualify. 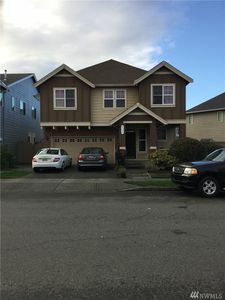 As with property taxes, you can deduct the interest on your mortgage (up to a maximum of $1 million) for the portion of the year you owned your home. 2018 tax changes: New homeowners (and sellers) can deduct the interest on up to only $750,000 of mortgage debt, though homeowners who got their mortgage before Dec. 15, 2017, can continue deducting up to the original $1 million amount, according to Zimmelman. If you sold your home in 2017 in order to move for a job change, you can deduct those expenses. 2018 tax changes: Lawmakers eliminated this deduction for most of us. 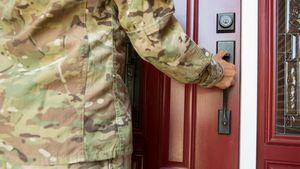 However, members of the armed forces on active duty can still take the deduction. 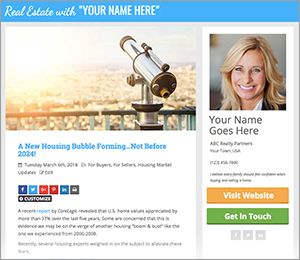 But what’s up with capital gains tax for sellers? This one isn’t technically a deduction (it’s an exclusion), but you’re still going to like it. 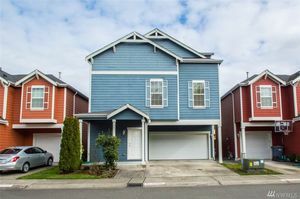 As a reminder, capital gains are your profits from selling your home—whatever cash is left after paying off your expenses, plus any outstanding mortgage debt. And yes, these profits are taxed as income. But here’s the good news: You can exclude up to $250,000 of the capital gains from the sale if you’re single, and $500,000 if married. The only big catch is you must have lived in your home at least two of the past five years. 2018 tax changes: None. 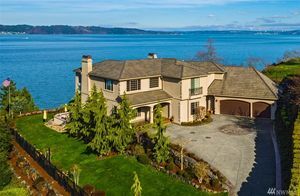 Lawmakers tried to change this rule, but it managed to survive—so it’s still one home sellers can cherish. However, look for this to possibly change in a future tax bill. 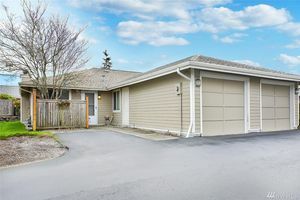 Ralph DiBugnara, president of Home Qualified and vice president at Residential Home Funding, says lawmakers would like to change this so that homeowners would have to live in the property for five of the past eight years, instead of two out of five. 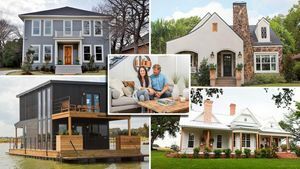 Chip and Joanna Gaines Reveal Their Favorite ‘Fixer Upper’ Home Ever: Can You Guess?